A man is with at a Jamaica resort enjoying some relaxing time. There are American sailors flirting with English girls when an older and curious looking man arrives and asks to sit nearby. The narrator chats with the old man about the loud American sailors, one of whom comes over to join them. The American offers to light a cigar with his lighter but the old man says it won't work with the wind. The sailor insists that it always works. The conversation devolves into a bet between the older man and the sailor. The bet is that if the sailor lights the lighter ten times in a row on the first try, he will get the man's Cadillac. If he fails, the old man will get a finger of the sailor's. There's some hesitation but eventually both agree. They retire to the man's room where he has a table set up to do just this. They begin and the sailor continues to light lighter without fail. After the eigth success, a woman barges into the room and sees what's going on. She tells them to stop what they are doing and that they need to leave. She explains that the car is not his to give away and that he has done this plenty of times in the past. She also explains that the car is her because she one it from him. The narrator then notices that the woman only has two fingers left on her hand. It's an entertaining story by Dahl who I had read previously this year. The betting nature of this game reminds me of other stories like The Most Dangerous Game and the like. I like that we never quite find out if the sailor would have been successful with all 10 tries. 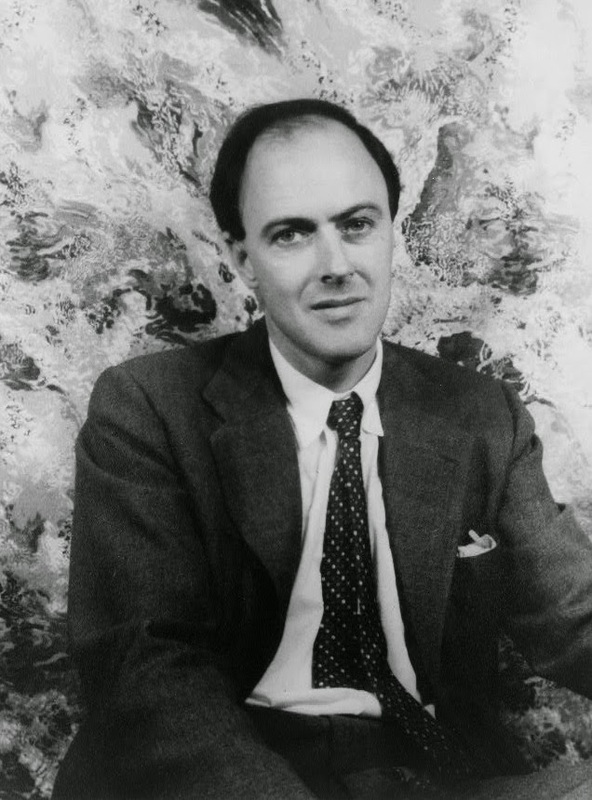 Given the oddity of these two stories, I think I will need to read more Dahl as his style has an interesting mood about them: dark and curious.